Our recently arrived Mercedes GLE Coupé AMG 450 Sport edition in a shimmering white color with white interior is in top configuration and can meet the expectations of our most demanding clients. 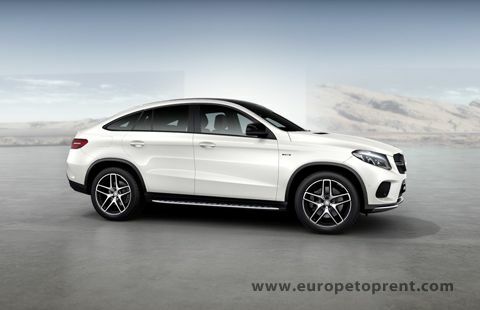 Rent with us this 370 hp spacious crossover all over Italy, French Riviera and Switzerland! 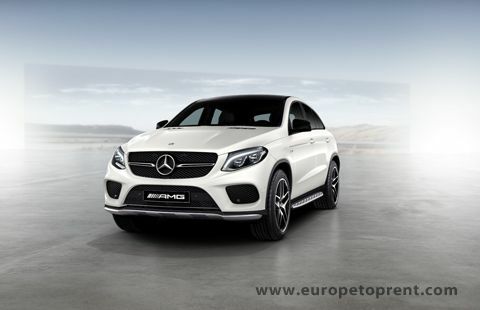 We will deliver Mercedes GLE Coupé AMG 450 Sport to any location, directly to your door.